Your local gas engineers in Honiton, Synergi SW, who are we and where did it begin? True to our roots we remain in Honiton and don’t plan on leaving our lovely town and as we continue grow we will always remain local to our beautiful central East Devon location. Starting as just a single engineer on my own working out of my home in Honiton I set the foundations for how I believed a gas service & installation company should operate. My main focus was at first solely quality workmanship. Being a plumbing & heating engineer this was straight forward enough and job by job my tiny little company started to grow. 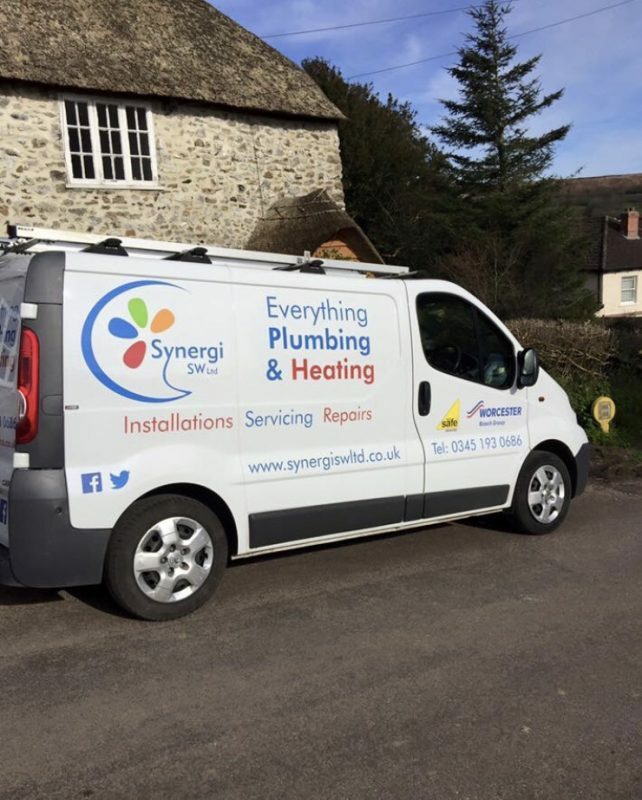 As the plumbing business started to grow I needed help so I could serve the clients I had gained in the local area, I had picked up work in Axminster, Seaton, Exeter & in all the local villages. My attention then had to turn towards maintaining quality workmanship but not from my own hand. I needed good plumbers, boiler repair engineers that knew what they were doing and had engineers who would remain true to the ethics of the company. Because I wanted to ensure Synergi remained a quality service that people could rely on I decided to head hunt engineers and friends that I had worked with over the years at various plumbing, heating & boiler companies. 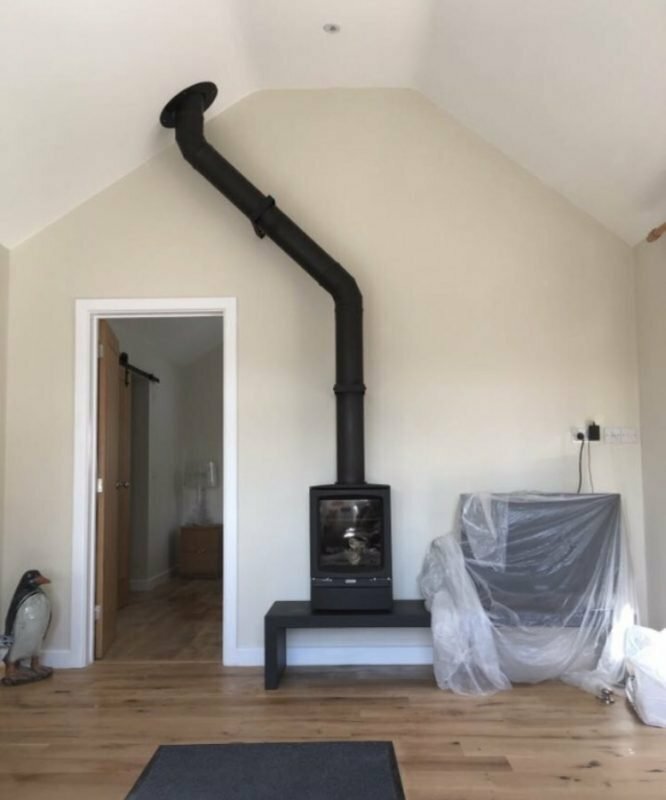 This was definitely the way to move forwards, it was vital to have engineers I could trust and who I knew could do the work to the standard I expected. 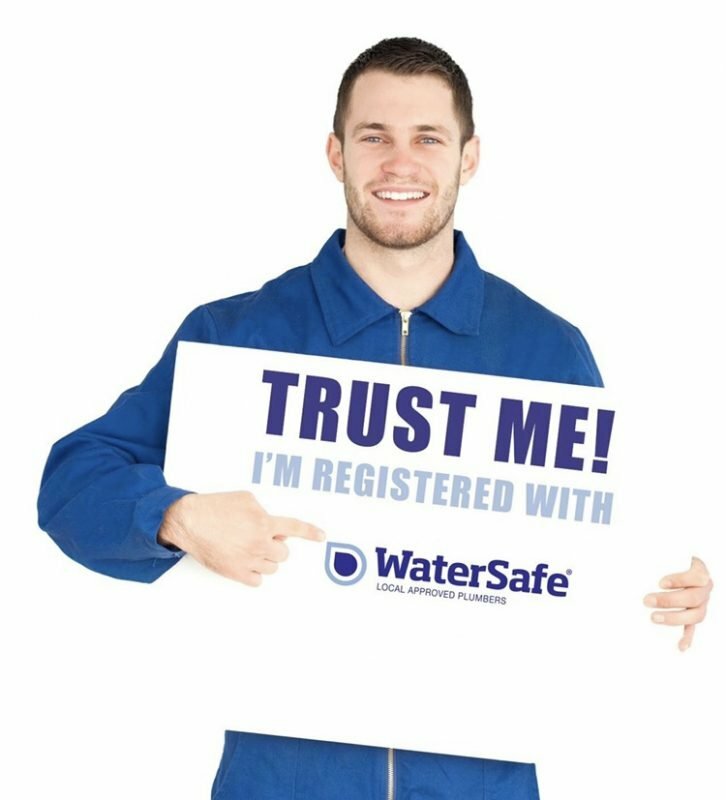 One by one with myself and my engineers we have built the company up to be one of the most reputable plumbing & heating companies in our area and we now have 9 fully qualified engineers and 3 office staff. Our entire team are local to the area. We live in Honiton, Exmouth, Exeter, Upottery. Budleigh and as far down as Dawlish. We have gained Worcester Bosch Gold Level Accreditation and work very closely with a variety suppliers to ensure we can provide competitive prices on central heating installations, bathrooms and plumbing repairs. We are also proud members of Checkatrade & Trust A Trader who have served us well in the time we have spent listed in their websites. Our admin team are on hand answering the phone and responding to your emails Monday to Friday and with our 24/7 call out service you always have access to our on call engineers. 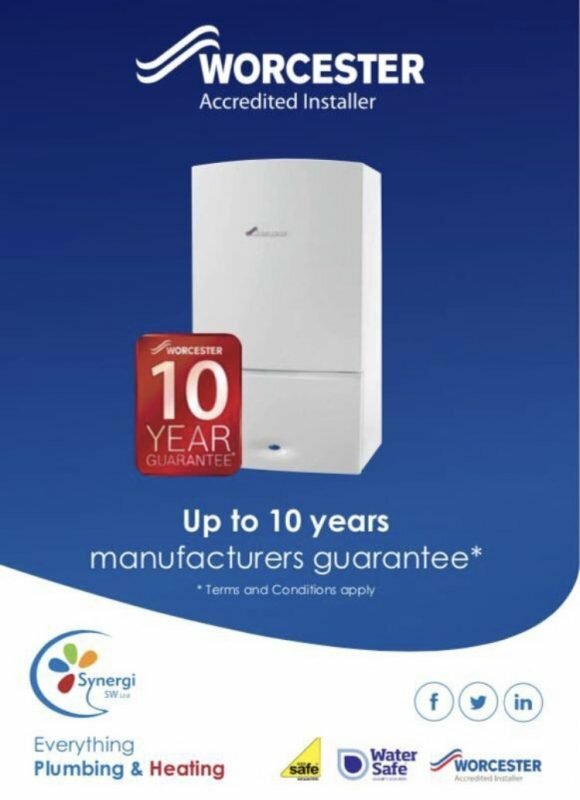 As a company we at Synergi SW hope to become East Devon’s number one company for all things plumbing & heating. Don’t hesitate to get in touch even if you just require some plumbing advice, we are always happy to help!